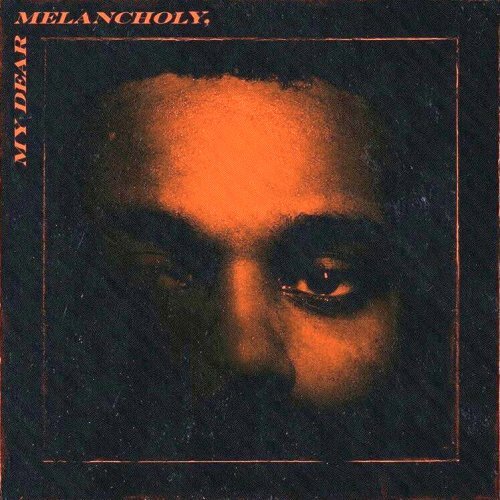 I Was Never There is the fourth song from Canadian singer and songwriter, The Weeknd’s debut extended play, My Dear Melancholy,. The track features French DJ, Gesaffelstein. What makes him wanna take his life? Written by Abel Tesfaye, Mike Lévy and Adam Feeney. Produced by Gesaffelstein and Frank Dukes.